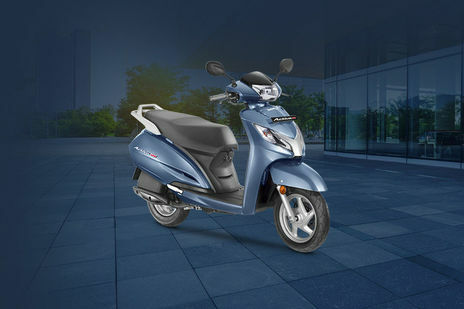 Honda Activa 125 Standard gives a mileage of 60 Kmpl as claimed by the Automotive Research Association of India (ARAI). Q. What are the specifications of Honda Activa 125? Q. What is the difference between Honda Activa 125 and Honda Activa 5g?